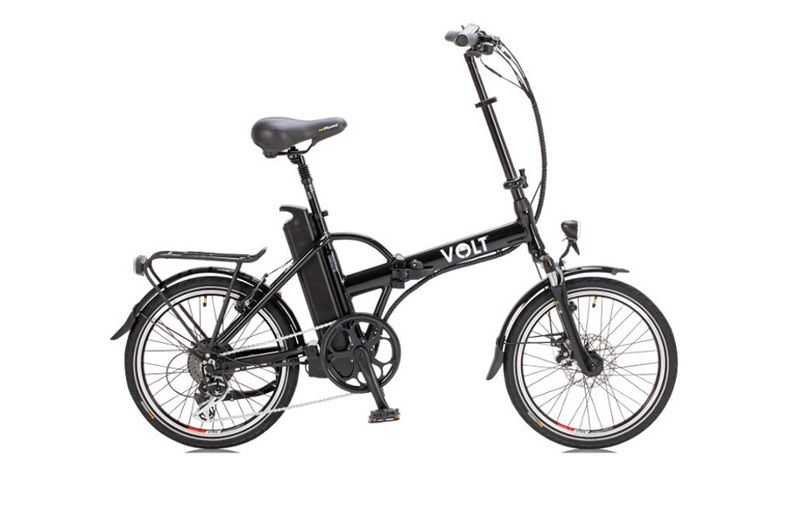 Opportunity available at VOLT™ London only, no shipping possible. 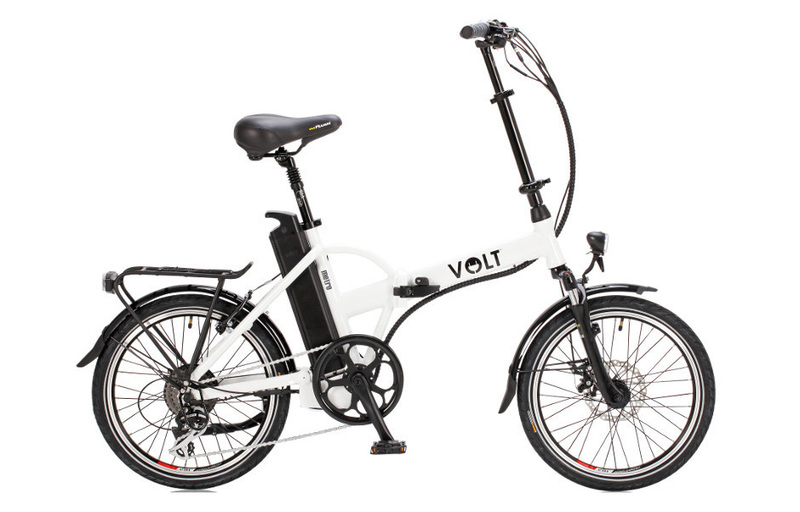 With new models being introduced, we're selling some of the ebikes used at VOLT™ London HQ for display and test rides. 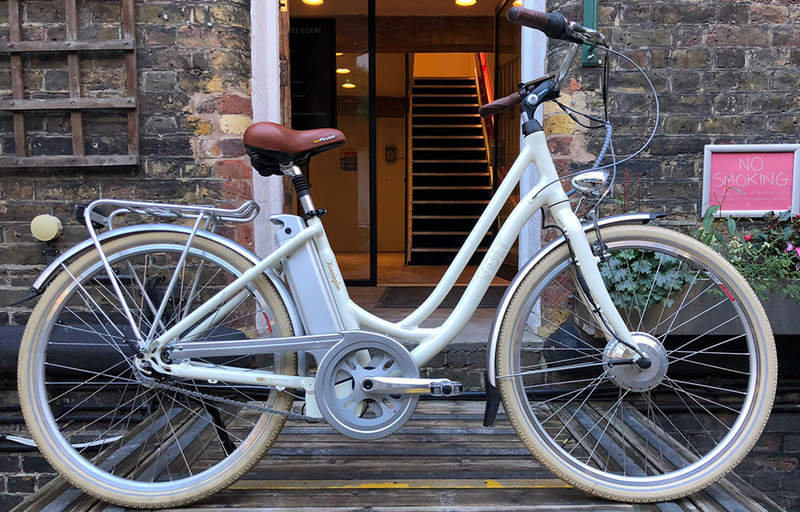 As a result of this, these ebikes present some light scratches and small dents, but with such big reductions and 1-year warranty, they are certainly a great deal.